Tracking the Mueller investigation and related items. Make Constitutional Crises Great Again. "I cannot turn a blind eye to this," the judge said before Manafort was taken into custody. Former Trump campaign chairman Paul Manafort was jailed Friday after a federal judge revoked his $10 million bail based on new witness tampering charges brought by Special Counsel Robert Mueller. Prosecutors say the former Trump campaign manager and an unnamed associate repeatedly tried to contact two potential witnesses. If a judge agrees, Manafort could land in jail as he awaits trial. 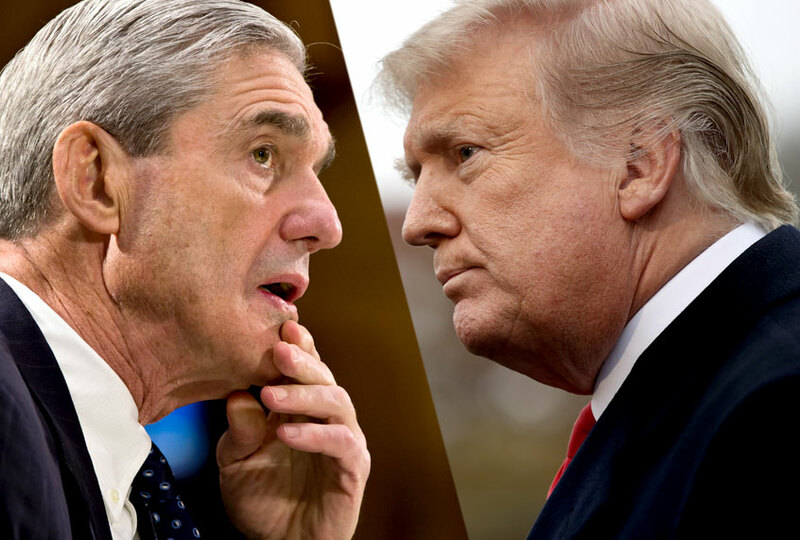 Lawyers for President Trump told Special Counsel Robert Mueller in a confidential letter that the president would not comply with requests for an interview, could end the special counsel's investigation and could use his executive powers to pardon if needed. Former New Jersey Attorney General Anne Milgram told CNN "there's a reason" why the FBI arrested former Trump campaign adviser Roger Stone "at the crack of dawn with agents fully armed," even if the reason for that is unknown as of now. One of Donald Trump’s biographers has said he is not surprised the president has been implicated in opinion poll tampering, suggesting Trump cheats at every available opportunity. The latest news about the president could prove to be the greatest example of cognitive bias in history. President Trump has expressed concern that he could be impeached when Democrats take over the House, a source close to the President told CNN. Perspective | Yes, Flynn pushed his luck. But the judge’s real rebuke was of Mueller. Michael Flynn, President Trump’s first national security adviser who began cooperating with special counsel Robert Mueller’s investigation about a year ago, will be sentenced Tuesday for lying to the FBI. Russia's campaigns heavily favored Trump, the report says. 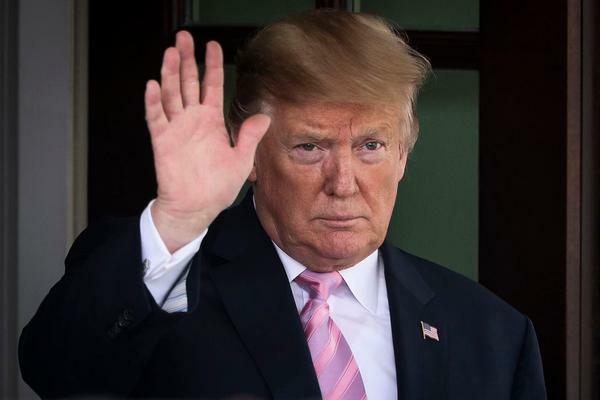 Despite President Donald Trump's public declaration that he isn't concerned about impeachment, he has told people close to him that he is alarmed by the prospect. The senators stressed the importance of casting aside party differences in confronting impending challenges. Transcripts of two FBI officials closed-door congressional interviews reveal agency officials were looking into President Trump's relationship with Russia. It’s been a long year since Trump’s former national security adviser Michael Flynn agreed to cooperate with special counsel Robert Mueller’s investigation — and in that time, we’ve gotten no confirmation of what that cooperation entailed. The reversal exposes Manafort, 69, to more than a decade in prison and potentially sets back the Russia probe. If Sessions's cardinal sin is indeed refusing to be Trump's fixer, Republicans should defend him vigorously. A group of 11 House Republicans introduced articles of impeachment against Deputy Attorney General Rod Rosenstein Wednesday evening. House Oversight Chairman Trey Gowdy said Sunday "we will never know" whether the FBI had a sufficient amount of evidence to make a proper case to secure surveillance warrants used to spy on former Trump campaign aide Carter Page.